The Storm 2 is a powerful 110v pressure washer. Proven reliability on sites where 110v is a must and its ability to draw water from a bowser or from a tap makes it a popular choice. 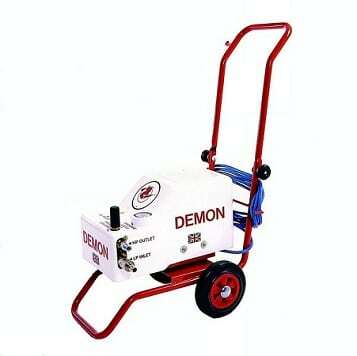 This machine comes with a 9 metre high pressure hose, chemical injection, suction hose with 110 mesh filter and lance.